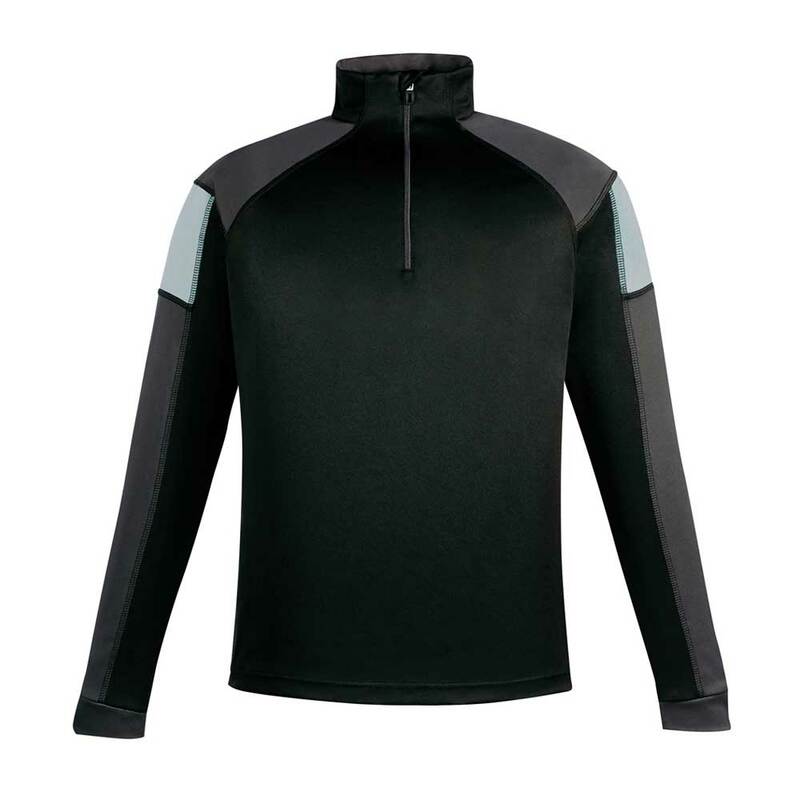 Moisture-wicking performance to enhance comfort. The women's Sitka 1/4 Zip Performance Top is made of 100% interlock polyester. 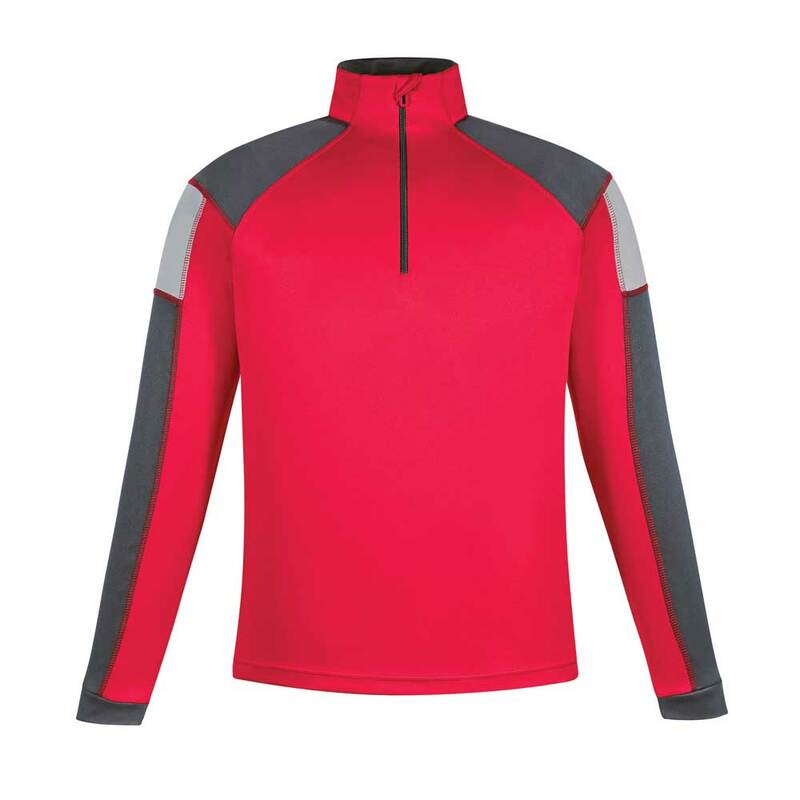 It offers moisture-wicking performance to enhance comfort and comes with contrast topstitch detail.